Our Goal Is To Keep Your Pants Down. 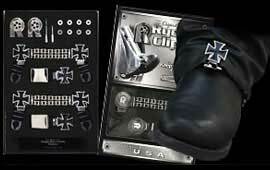 Get your Stirrups Boot Clips Boxset today. The patent pending Original Ryder Clips are designed to fit your STIRRUP / STRAP boots. Simply slip the $ clip up and over the strap of the boot, then clip to the cuff of the pants. We’ve accomplished this with function, safety, and style in mind. 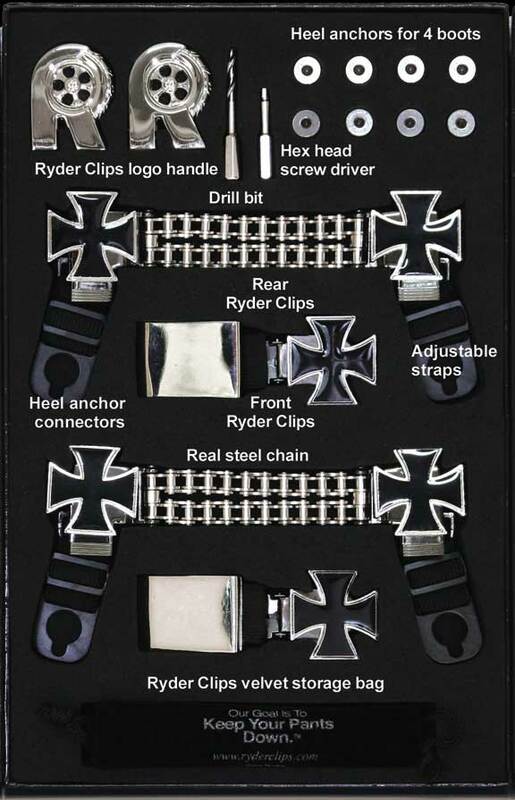 Stirrup / Strap Ryder Clips come in many different designs that match both men’s and women’s personal desire to look cool on their bike. 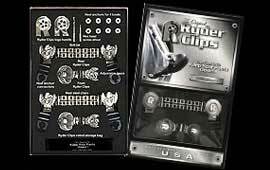 Sport Bike Accessory store featuring Shift Socks and Ryder Clips Boot Clips.